Two Possibilities exist. Either are alone in the Universe or we are not, both are equally frightening! Kavik_Kang P&F are scumbags, plagiarists, and thieves. 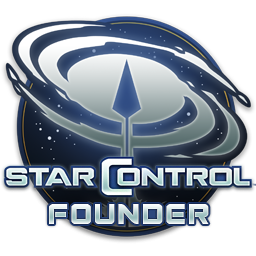 Is Star Control Elite Founder open or closed? Greetings from a Gal Civ Player! Direct X 12 and Gal Civ III.